Everyone loves to theme their devices, Android users find it much easy to theme their devices as they can theme without Root required. It’s a bit hard for iPhone users to theme their devices as iPhone doesn’t allow themeing the devices apart from the inbuilt theme installed. Today in this Tutorial we will show you how you guys can install themes on your iOS-based devices. Coolstar recently updated Anemone for iOS 10.3 and 10.3.1 versions. iOS 10.3.2 and 10.3.3 versions are still not compatible with this version. 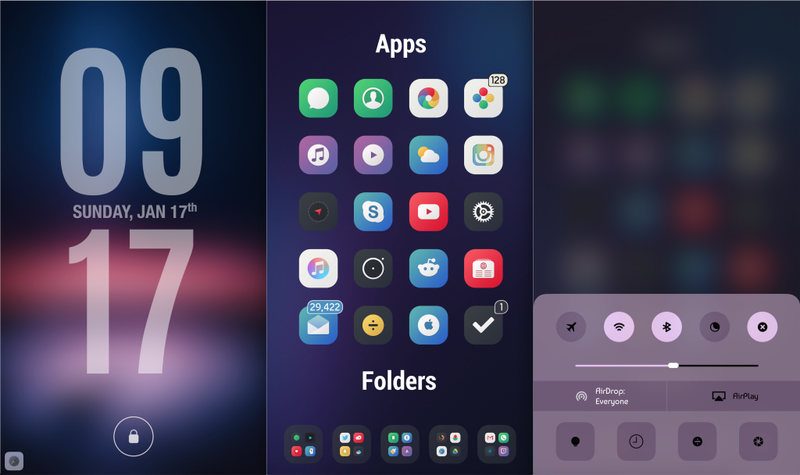 Both the Anemone and WinterBoard supports Theming of devices based on iOS 10.3-10.3.3 but there are some lack and limitations of using this couple of apps. NOTE: Don’t try this if you are using Meridian jailbreak. Meridian can run Cydia but it doesn’t have a working Substrate. Only g0blin jailbreak comes with a functional version of Cydia Substrate thus far. If you try using it on incompatible versions, your device will go into Safe mode. You can download the new hacked-up version of Anemone for iOS 10.3-10.3.1 below. Install RocketBootstrap on your Apple device. Install the updated Anemone version 2.1.5-4 from the link above. Grab your favorite theme or themes from BigBoss or ModMyi Cydia repositories. Apply them and respring your device. Install IconBundles. This package will fix all and any issues you experience with WinterBoard theming engine. Install WinterBoard from Saurik’s repository. 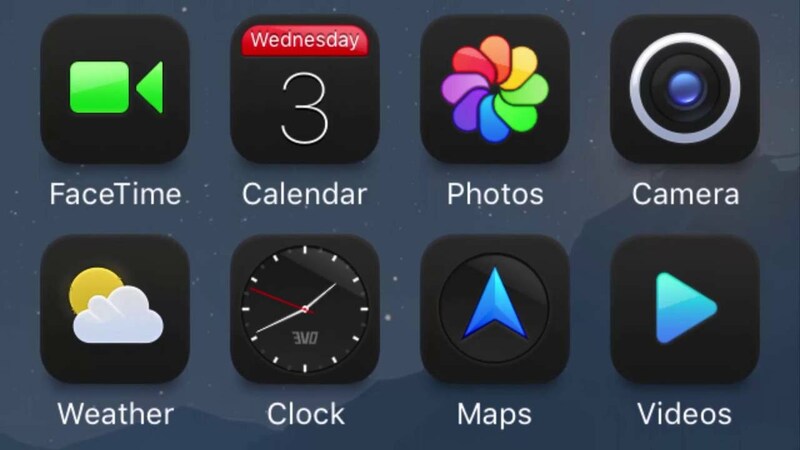 Download the theme you want to apply to your device via Cydia. Apply it and restart Springboard. After following the steps hope it will work and you guys will be able to theme your iOS devices. For more updates on iOS jailbreaks, Tweaks and news follow our website.